We know now that Mazda has whipped up a successor for the RX-Vision concept, and we’re pretty sure it’ll be rotary powered. But how about in the real world of production cars? Well, the rotary news there is less rosy. 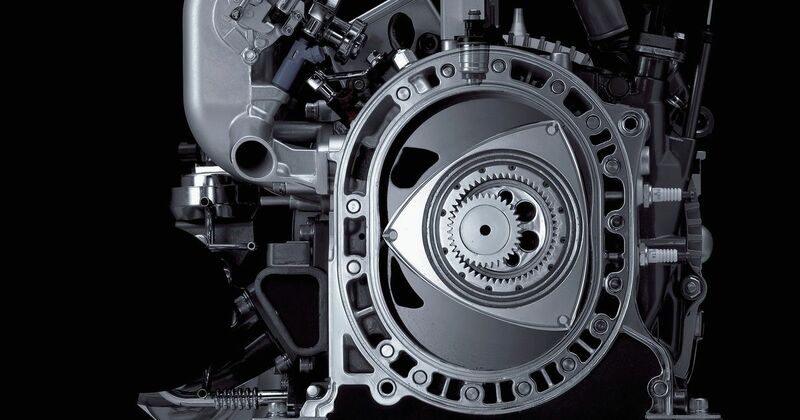 It’s looking like the rotary engine Mazda has been working on is actually a range extender for the electric vehicle the Japanese firm intends to release by 2019. 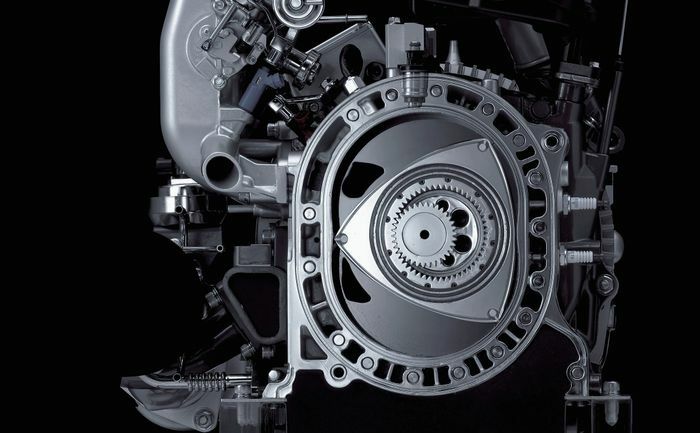 According to Automotive News, Mazda powertrain boss Mitsuo Hitomi said: “I think that’s probably what it [Mazda’s next rotary engine] will be.” The rationale is that rotary engines can be very small yet powerful, and generate low vibrations, Hitomi explained. But, it’s not all bad news. Another part of the argument for using a rotary engine in this capacity is it keeps the technology alive for now, and Hitomi confirmed that Mazda is indeed working on a larger unit that could be fitted to a sports car in the future.